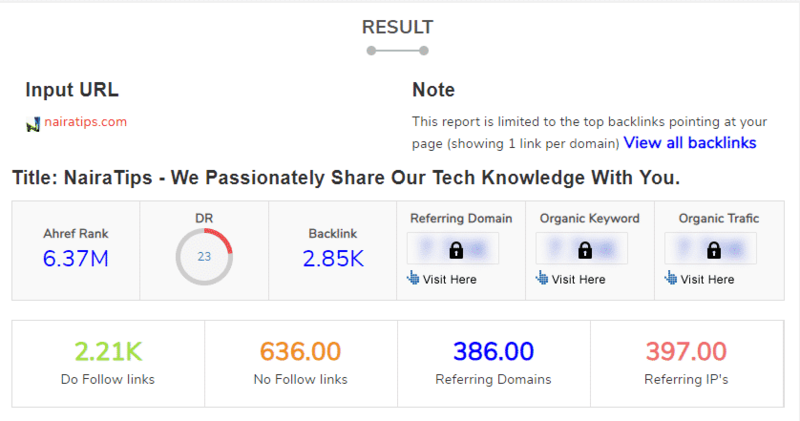 Nairatips now offers the opportunity to advertise and promote your business or products with our fast growth due to organic SEO strength; we can help you boost the reach of your company or product. Everything we do here is all about quality writing & content, contextual backlinks, and great support! 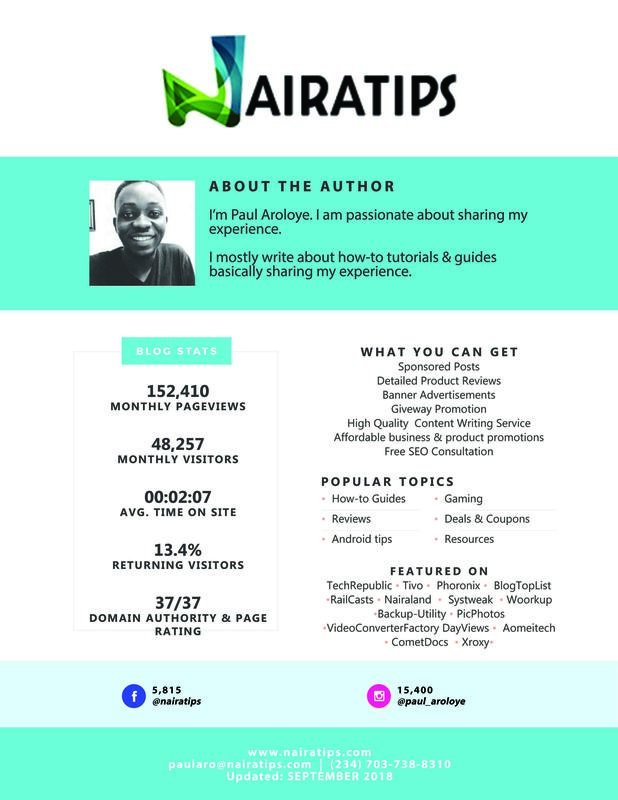 Below is Nairatip’s Media Kit, updated with February 2019 full Google Analytics report. We are eager to try out your product or service and post the results on my blog as a review. Your product may include Software, app, website, and services review. As long as its related to technology, we will do a review on it. Contact me for more details. We will create an image of your post and share to my dedicated 15,200 Instagram fans. I will also promote it to Nairatips 5500+ Facebook fans. Your post will be featured on top of Nairatips for one week and will remain on homepage via the featured section for at least 30 days. We collaborate with different companies to bring massive giveaway programmes for the Nairatips viewers giving them an advantage and providing them FREE STUFF!! Most traffic is coming from Google Search engine. Organic search engines have more than 85% of overall trafficNairatips top audience country is the United States with 11.16% of the overall monthly traffic. Nairatips is really popular among people from 18-44 years interested in technology. Most Nairatips viewers are interested in Technology (Technophiles/Mobile Enthusiasts), Media, Entertainment, Games and they are value shoppers. 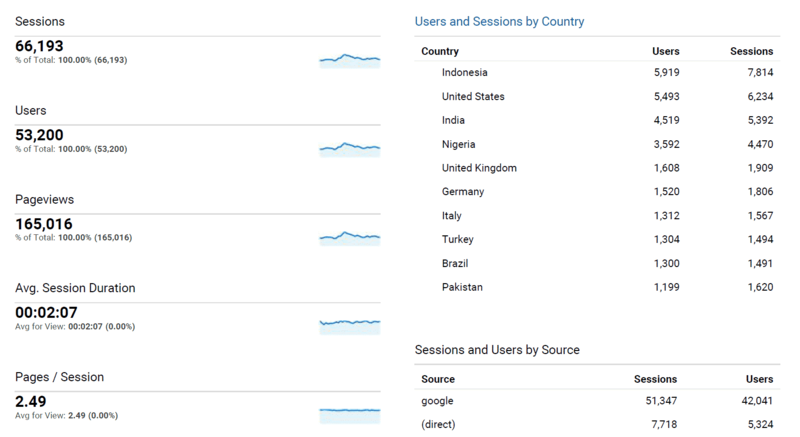 Nairatips get page views from all popular widely used Operating System. 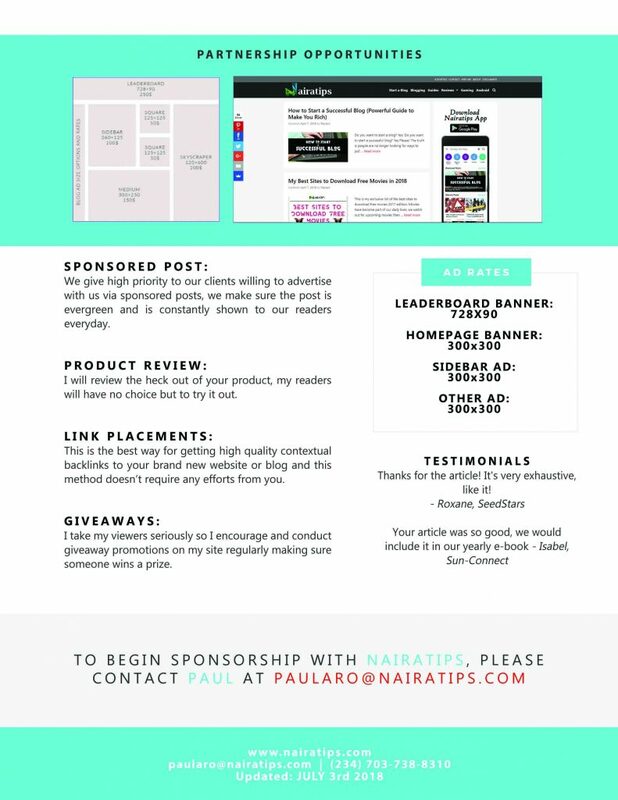 To get in touch, send an email to paularo@nairatips.com or paularoloye@gmail.com and we will get back to you within 10 minutes.